First there was Siri! Then Amazon launched its Alexa! But the coolest version of an efficient AI assistant is still Iron Man’s Jarvis and hello world! Mark Zuckerberg has brought him to life! Like for real! Facebook CEO and co-founder posted a video of an artificial intelligence application he has started using at home. On Tuesday he posted a video, where the assistant is shown adjusting thermostats, making toast for breakfast and buzzing Zuckerberg's parents into his home by recognizing their faces. Zuckerberg had made a New Year's resolution to "build a simple AI to run my home and help me with my work." However, the project proved more challenging than he expected. "My goal was to learn about the state of artificial intelligence," Zuckerberg wrote, "whether we're further along than people realize or we're still a long ways off." "As the CEO of Facebook, I don't get much time to write code in our internal environment. I've never stopped coding, but these days I mostly build personal projects like Jarvis." 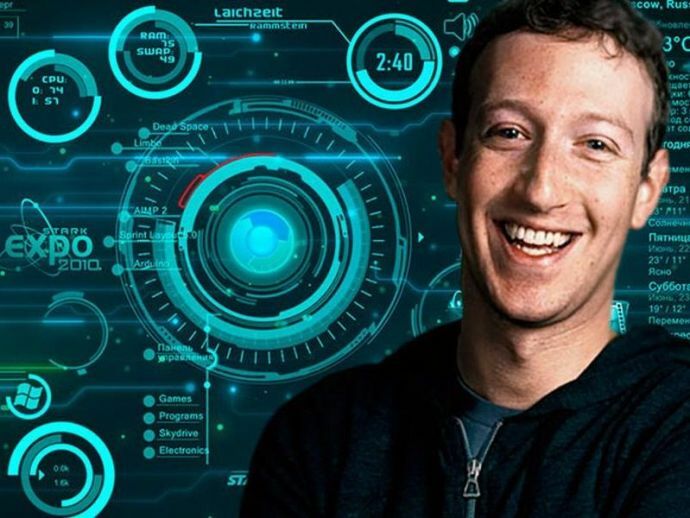 In the future, Zuckerberg hopes to build an Android app for Jarvis and connect it to more appliances and rooms in his home. Jarvis also plays the music of your choice! And the Voice of Jarvis is something that caught our ear! It is the voice of God, Morgan Freeman telling Zuckerberg what music to play! When asked, Mark said even Robert Downey Jr. had offered to voice it but Freeman won a poll that he had taken back in October. As the wonderboy continues his techno magic, what’s next?